We have multiple destinations for success! 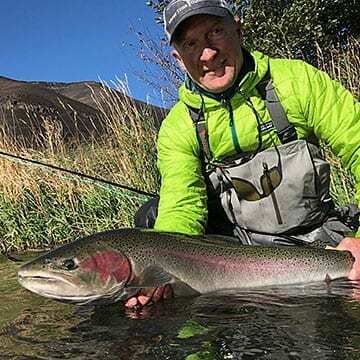 Flowing north to the mighty Columbia river, the famed Deschutes is home to one of the most robust summer and fall steelhead runs in the lower 48. 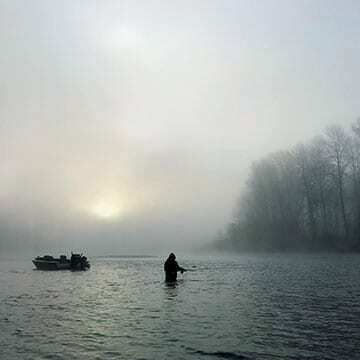 Single-day outings or our unforgettable multi-day steelhead camps offer a bit of everything for the discerning angler. When the key is covering water, you just gotta’ use the best tools to get the job done. For chasing big winter steelhead, there’s simply nothing better than one of our jet boats. Within minutes of Portland’s urban center and deep into your backing? You must be on the Clackamas! 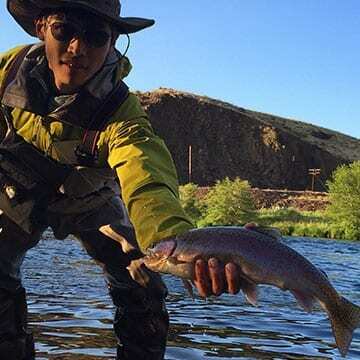 We’ll put Oregon up against any state (anywhere) for world class trout fishing. 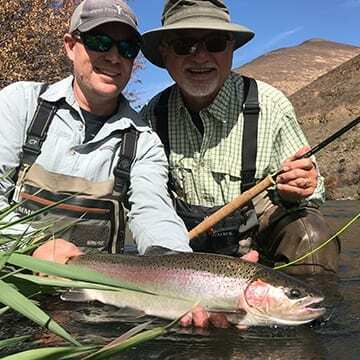 And with a blue ribbon fishery like the Deschutes in beautiful central Oregon, Water Time will put you in the action for some of the hardest fighting rainbows you’ll ever encounter. 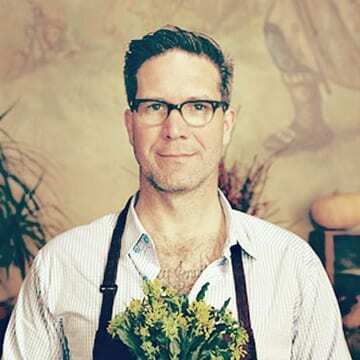 Join us for a culinary fishing expedition into the wilds of the Deschutes Canyon with star chef Jason French in spring’s prime time for trout. Three days of pampered fishing with pro guides Rob Crandall, Todd Rettmann and Jason French; chef-owner of the beloved Ned Ludd. 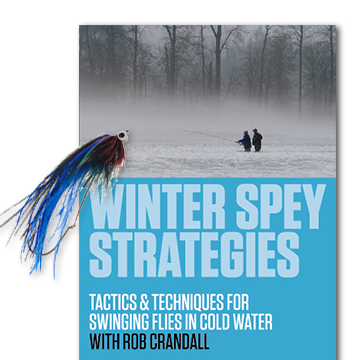 Rob Crandall and friends show you how to go deep for winter steelhead, demonstrating the spey tactics and gear required for the swung fly in cold water. The video includes the details on fishing a Skagit Line, sink tip, and spey flies in a variety of water types and conditions. If you’ve ever fly fished for steelhead, you know it’s about maximizing your odds. It’s a game of time and of technique. And only then are you playing to win. And if you haven’t ever tried, well then, you really need to get in there. This is the August primer to get you on your way!